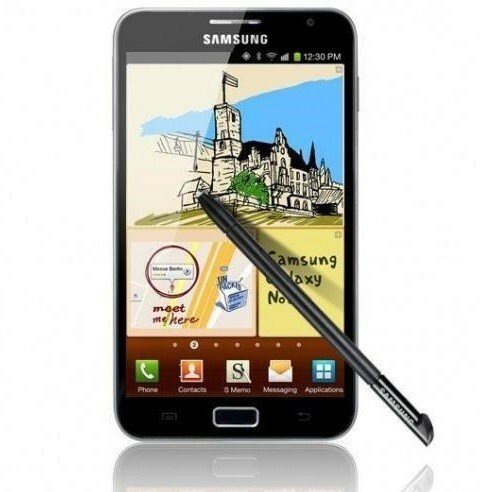 CEL SAMSUNG N7000 GALAXY NOTE 16GB ROSA . 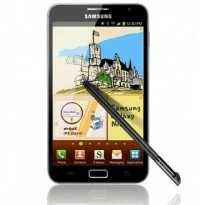 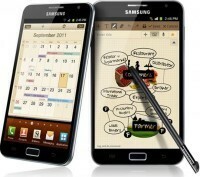 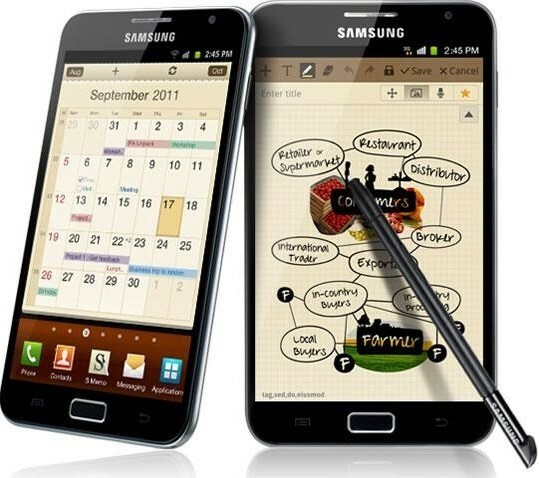 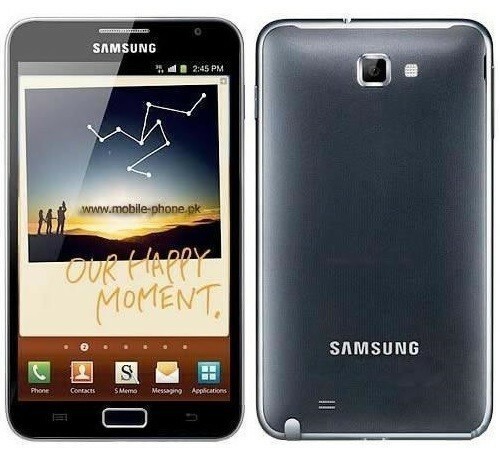 CEL SAMSUNG N7000 GALAXY NOTE 16GB BLANCO . 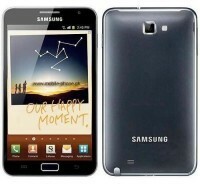 Tamanho de Display 5.3 "